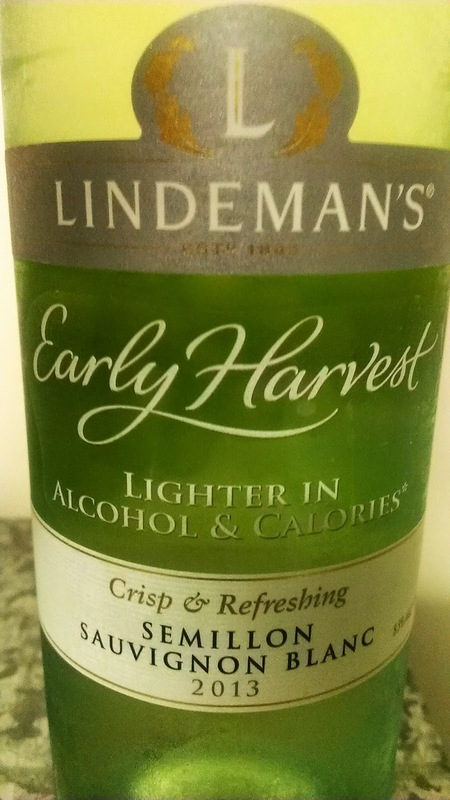 Deliberately picked early to reduce the alcohol content, the push here is the "lighter alcohol and calories" market. Twenty five percent less in fact after reading the label. The wine is certainly clean, crisp and light in the mouth. I was expecting to be bashed with acid, not the case. A good wine that does the job. Those who don't drink a lot of wine would enjoy this style. 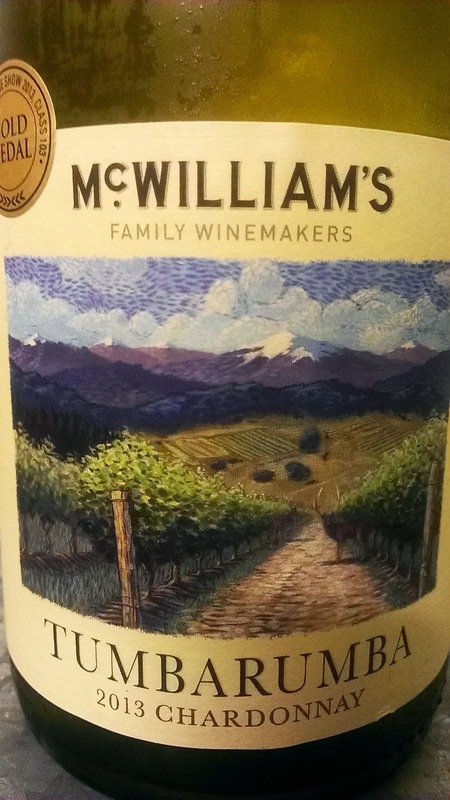 I was pleasantly impressed and I would recommend it for those in the market for such a wine. The Appellation Series of wines released by McWilliams sets out to highlight various wine regions within NSW. I'm so pleased I started my journey through the range with this Chardonnay. What a belter! To those who believe Chardonnay is nothing but heavily oaked, think again. I felt my nose was dragged into the glass. Attractive nuttiness and florals. Throw in some fleshy peach and a dash of creaminess and that about sums it up. Captivating stuff. The fruit is the hero here and it's hard not to top up the glass again and again. Delicious and then some. Keep an eye out for it. There's not too much to this wine. Just the way many folk would like it too I imagine, and there's nothing wrong with one's preference. For me though, it's a little dull and lifeless. The alarm bells also start ringing when no specific region is listed except for, "South Eastern Australia". Crisp with slice pear and some spice on the finish. The fruit is a bit flat and it is the spice that takes centre stage which adds to a decent length. Worth a look for those seeking a cheap and cheerful white. 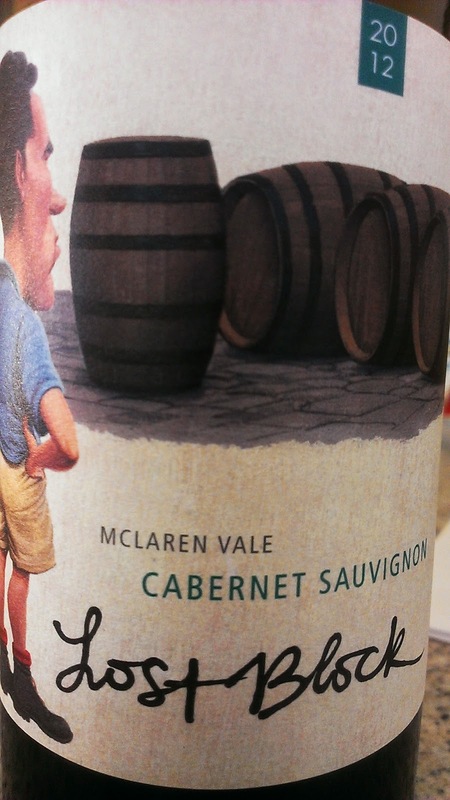 A simple and not confronting Cabernet made with fruit sourced from McLaren Vale. An throw back Cabernet not for thinkin' just drinkin'. Good Cabernet characters roll around. Some earth, black olive, even a touch of raspberry but none of the capsicum type synonymous with this variety. A lick of spice and soft fruit. Good pizza and pasta wine this, or just an excuse to have a safe wine mid-week. 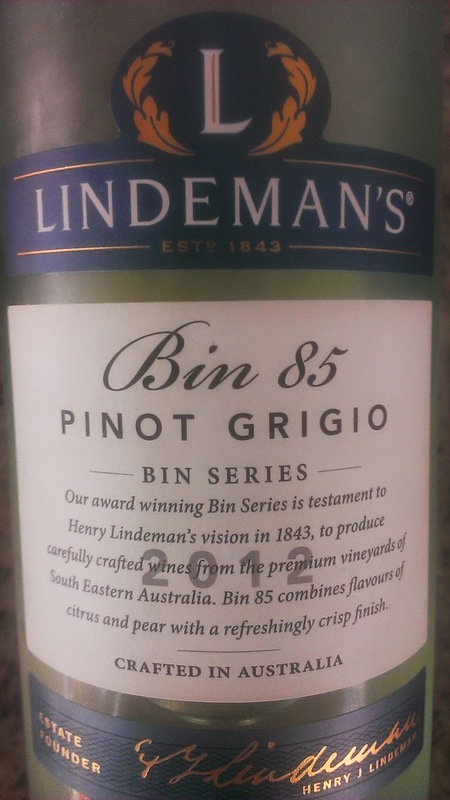 A conversation earlier this week with a mate of mine lead me to discuss some of the jargon on the back of wine labels. Most labels state something to the effect of, "Produced with the aid of nut, egg and milk products. Traces may remain". What's all that about? 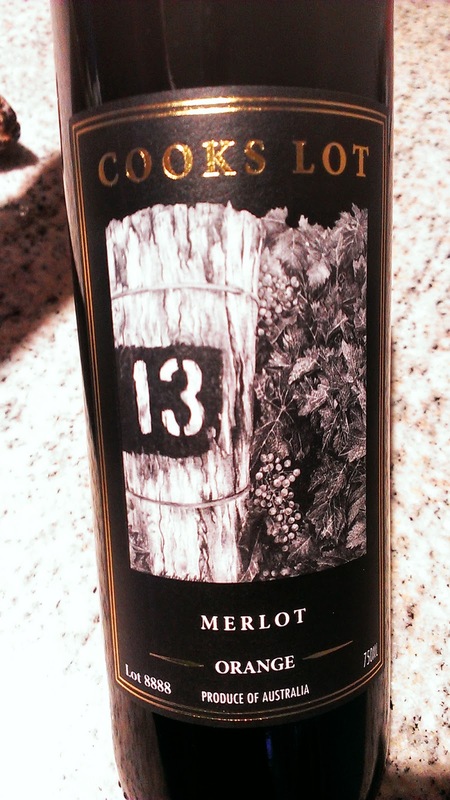 Despite an RRP of $23, this wine is readily available and often priced around the $18 and $19 mark on special. It's very well placed and just what you'd look for in a Shiraz at that price point. Lashing of blue fruit, some earthy characters with a little spice tickle. Soft and supple, a generous length follows rounding off a very good wine. A high five to all craft brewers out there! CUB have ceased brewery tours at their Yatala brewery due to a lack of interest. The growth of craft breweries has really struck a chord and great to see the little guys engaging the public more than the big players. 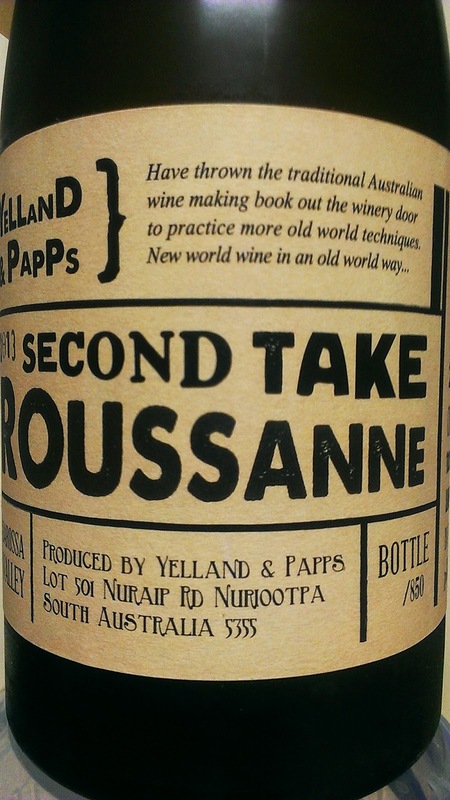 A quick chat about craft beer, a funky Roussanne from Barossa Valley producer Yelland & Papps along with a couple of bargains to keep an eye out for. Seriously good fire fighting power here. Gorgeously aromatic and with plenty of fuel in the tank to match your Thai. Not only did it match the Thai well for me but the duck dish was also washed down beautifully. Lychees, musk and rose water reign supreme. There's plenty of textural interest too which adds an extra dimension to the aromas on offer. An excellent length which just keeps ticking away rounds off an excellent wine. Check the website for the comprehensive list of where the wine is poured or can be purchased. Do yourself a favour! There's lots to like about this quality Riesling from the Great Southern region in Western Australia. A quick fact: the Great Southern Region is the largest region in area within Australia and produces 37% of WA's total crop. Tight with cleansing acid, the lime characters keep giving. Some minerality drives through to a long and moreish finish. 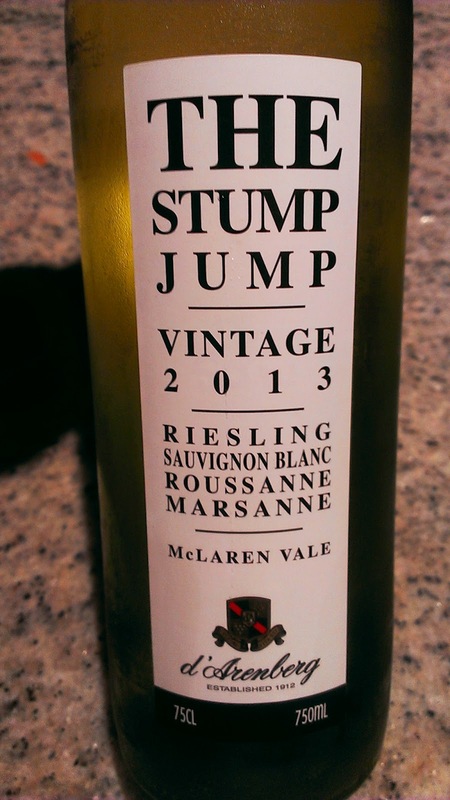 A terrific little Riesling and I've seen it advertised for just below $20. When you read the comment, "A good food wine," you can draw various conclusions. Most assume this basically means, "The wine is no good but food will override this...hopefully." But here's something for you. 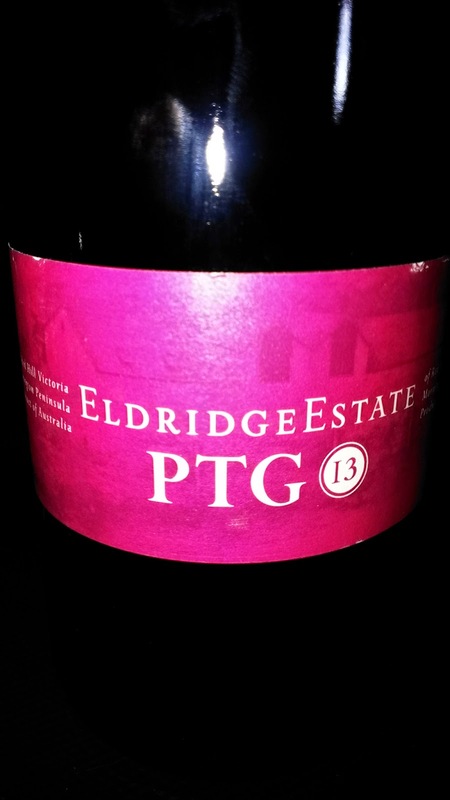 This PTG from Eldridge IS a food wine and was made deliberately for that purpose. And what a bloody delicious drop it is. I enjoyed this so much I actually forgot to have it with food. A 50/50 blend of Pinot Noir and Gamay, cherry city is where you will be as soon as you tip in in your mouth. Smooth and soft, a wine which is sooo easy to enjoy at any time. So much so, when it's warm outside, chill it down slightly. A fabulous drop. Track it down. There's a good dash of tropical fruit with peaches putting up their hand for attention. The fruit is light on for mine, but at the same time this wine suits the range nicely as it is easy to throw back. This is not a typical Chardy with oak. 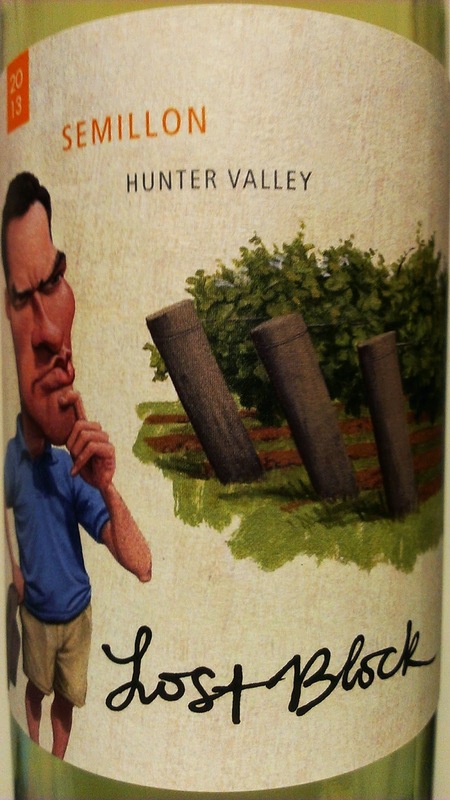 There's enough freshness and some varietal character here to help bring Chardy haters back. 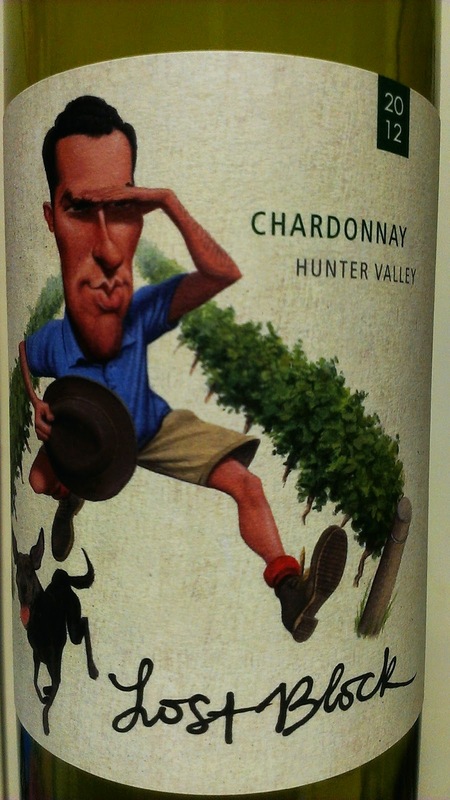 A decent drop but I do like my Chardonnay with a little more character, so on this I'll pass. Chill it down and chill out! I'm thinking sunshine and lying on a hammock or under a shady tree. Bright in the glass, you get a whiff of strawberries and red berry fruit. Not a sweet Rosé by any stretch. It's more of a savoury type. Soft, delicious and moreish. Don't have with food, just friends and big smiles! Grab it for around $18. You can often find it cheaper around the $15 mark. Good buying this. Recommended retail is $14 but you can often find it discounted to around $10 which slots right into bargain territory. Stone fruit with a touch of buttered toast. Not heavy on the oak. 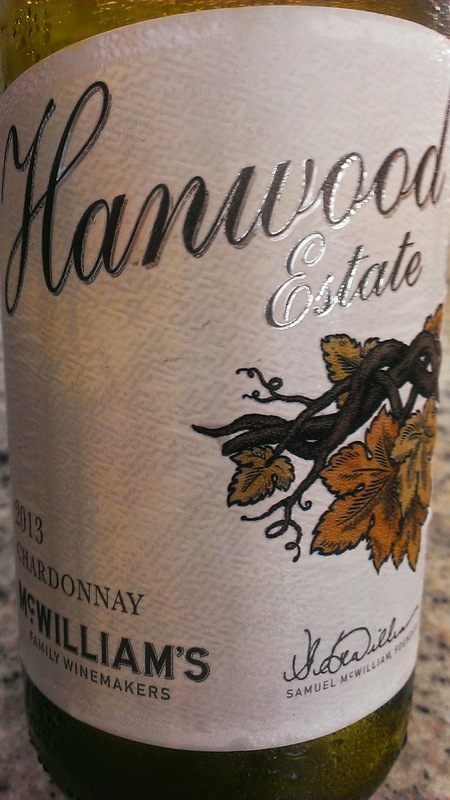 A pretty easy Chardonnay drink. Sunday lunch and a chicken salad will pair nicely. A simple wine which pitches at the audience it is aimed for. It's that mid-week lazy red you are looking for after a long day at the office. The new label for the range is on song and I dig this one. 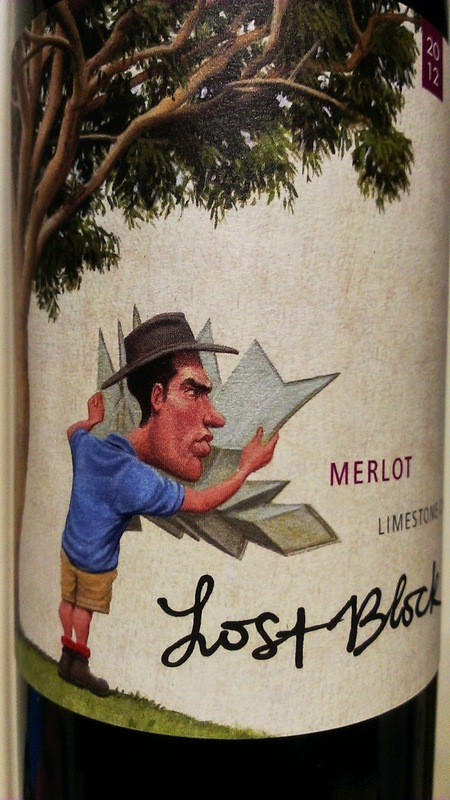 Each label in the range of six is different and depicts the winemaker searching for the Lost Block. There's nothing complex here, just rip the cap off and knock it over with pizza and pasta dishes. Smooth with a spice kick to finish. A good starting point too for those who don't drink a lot of red wine. I enjoyed this handy Chardy. Tropical and stone fruit with a dash of toasty nut goodness which rides the wave from start to finish. The nutty character adds a neat depth which is what had me hooked. Some subtle spice at the finish wraps up a solid wine at the price point. Quite enjoyable and I'd happily have a glass or two. 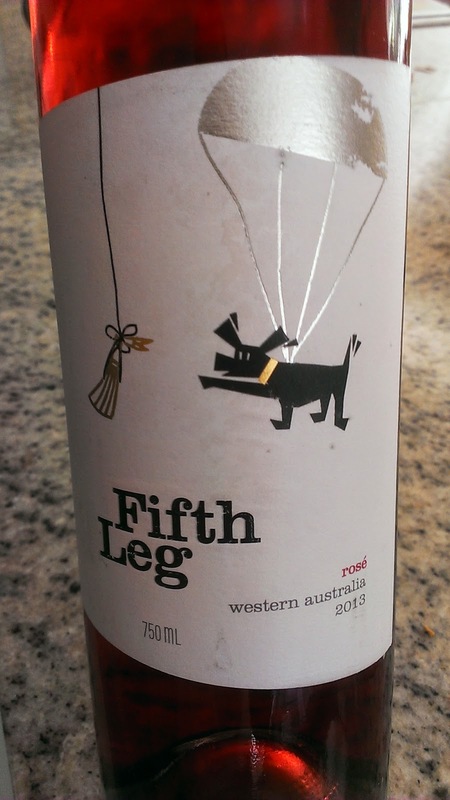 Coming from Orange in NSW, this appears to be a fruit driven wine. Some oak sits at the back allowing mulberries, plums and blueberries to take centre stage. The attractive and engaging aromas don't flow through to the palate which is limp and chunky. There's something not right on the palate though. There's a textural element which is not too enjoyable I must admit. Grainy drying tannins to finish. An excellent introduction for someone keen to dip their toe into the flavoursome pond of Semillon. Juicy fruit and right where the wine needs to be in price and quality. It's fresh and bursting with limey citrusy goodness. Don't drink this with food, just drink it with friends. A great find for around $18 which I suggest would probably be discounted around the traps. Spice and good berry characters indulge the senses with a wine which potentially could tick the boxes. The fruit is thin without too much punch. 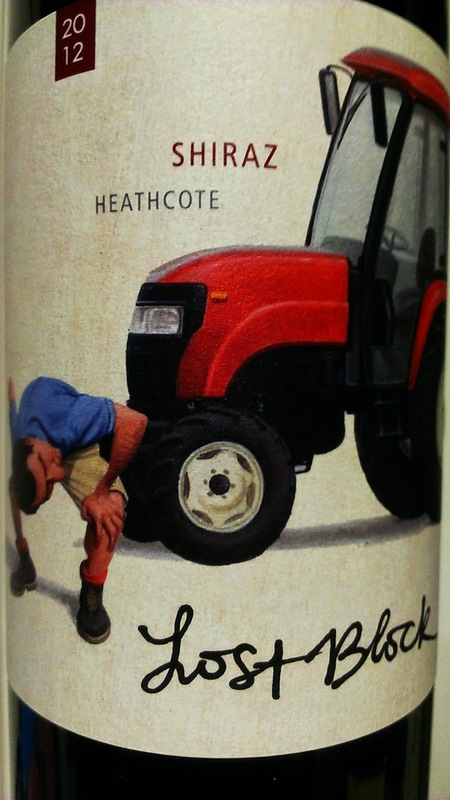 Not a typical Heathcote Shiraz admittedly, but like all wines in this range, drinkability is the aim and I guess it achieves that. Not a wine I would seek out but it certainly has appeal for those wanting a red wine which is not too confronting. I just need something with a bit more kick. 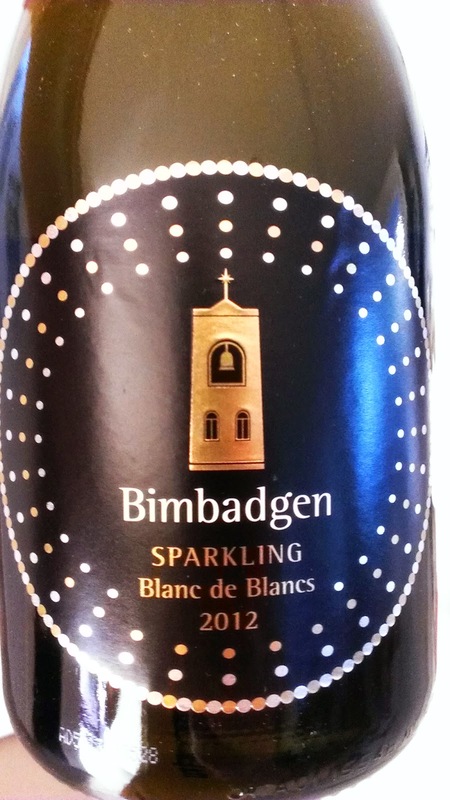 Before heading for greener pastures in 2014, former Bimbadgen winemaker Sarah Crowe added a top tier sparkling to the range. This Blanc de Blanc 2012 makes its debut and it's a damn fine entry at that. Some creamy and subtle toast with citrusy characters dominating. Possessing an excellent balance which captured my attention, there's a persistent bead of fizz leaving a long length. Yum. A smidge more time on lees would have developed a little more depth (base wine spent one year on lees), but hey, I can see this clearing out of the cellar door quite easily. A bloody good first up effort. 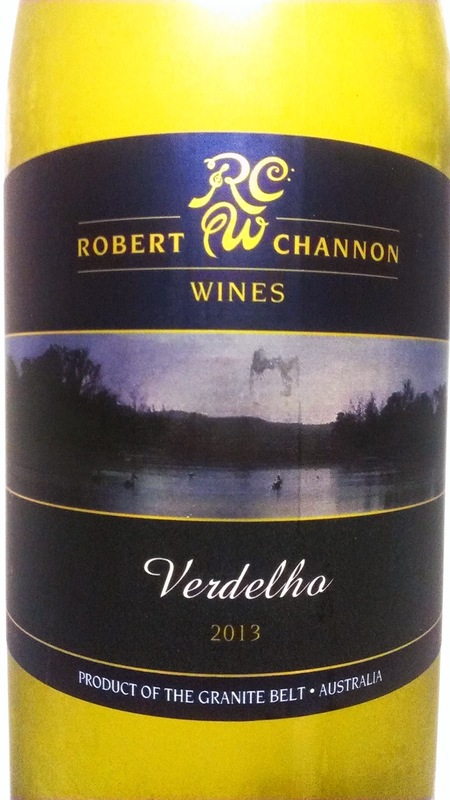 Robert Channon is Australia's most awarded Verdelho producer. A tag many would opt to stay away from perhaps as Verdelho does not seem to get too much respect out there. Credit where credit is due, he has delivered some excellent examples of this variety. This 2013 is tropical and fresh. There's a lychee element which I like but the wine seems a little thin and lacks the drive of those vintages which came before. A good drink but $27.50 is a big ask. Cloudy and confronting and I like it!! The first release of this wine was a run away success. Hello edition two and I can only see it also being sold out again...and probably faster! Unfiltered and unfined the wine sat in French oak (11% new) for eleven months . Only 850 bottles produced. There's a Willie Smith's cider thing jumping from the glass. Citrus zest and white flowers too. A deliciously textured palate with excellent length, it's one of those wines you can happily sip away at. Most certainly something different and I do love different. Rip in!! Blends are an interesting topic and there is so much to it. 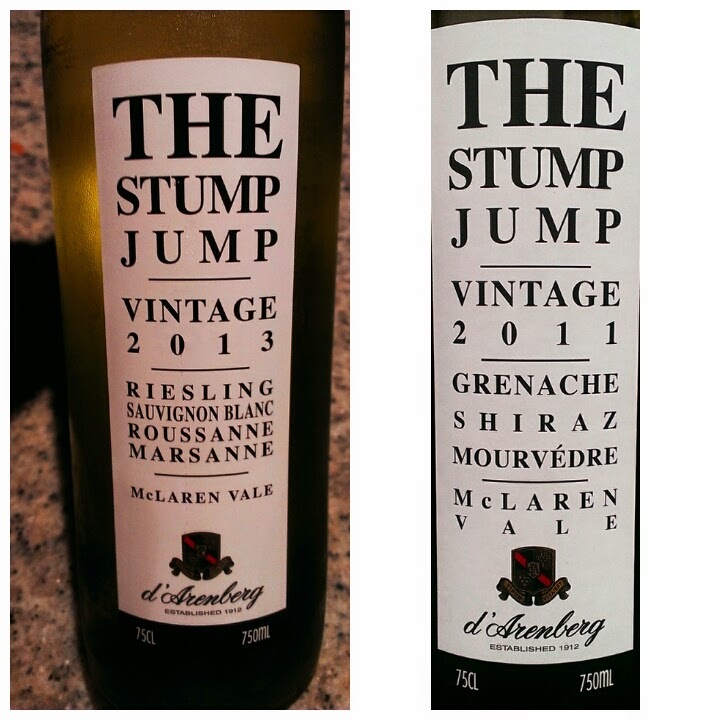 A quick chat here featuring some bargains from McLaren Vale producer d'Arenberg. A most unusual blend of Riesling, Sauvignon Blanc, Roussanne and Marsanne which surprisingly works. All four parcels were fermented separately and then blended. The percentages are unknown, and really, for good glugging juice like this, I don't really care. The Riesling adds a lovely freshness and citrus punch, there's acid from the Sauvignon Blanc whilst the Rousanne and Marsanne contribute some stone fruit characters and texture. Green apple acid crunch is thrown in at to finish. For around ten bucks, this is a drop I'd certainly recommend. Have with creamy bacon pasta or chill down and throw it back on a warm afternoon. Readily available and often priced below its RRP. Readily available, this is a good example of a "go to" wine when seeking something not too expensive. Reliable year after year, it can often be found discounted to around the $10 mark which is pretty decent value. 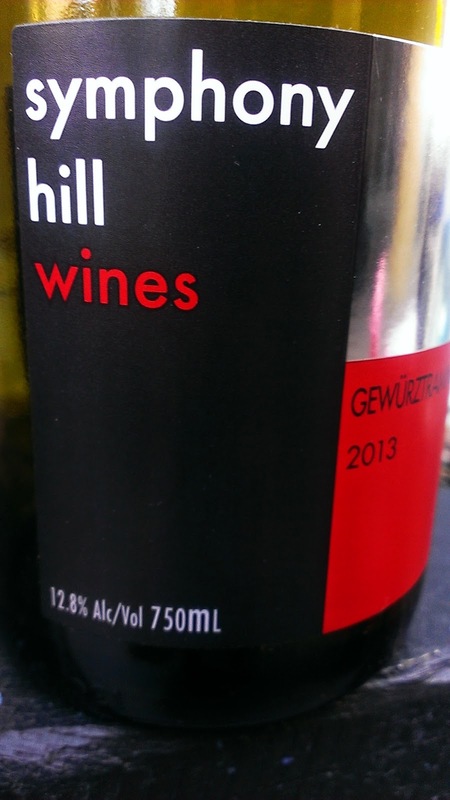 The type of wine which would sit nicely on your table at a BBQ, the depth available will complete such meals with ease. Some soft raspberry sits in the background before a wash of spice and peppery fruit ride it's way through. A good wine worth a look. 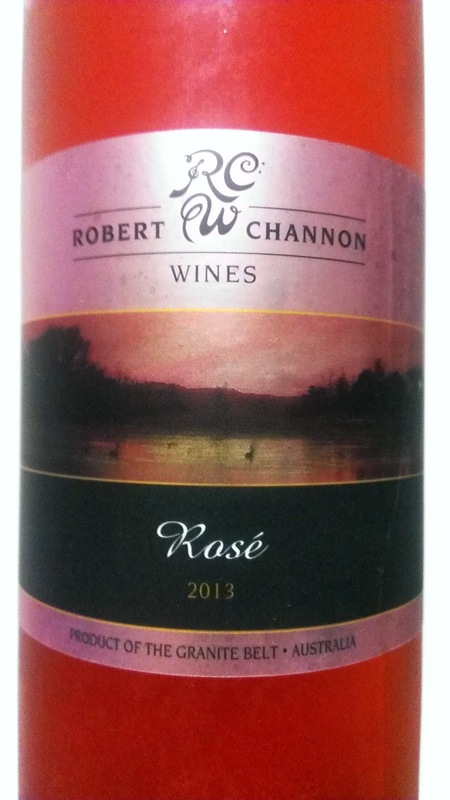 Quite dark in colour, this Rosé is made from Pinot Noir and Pinot Gris grapes. An interesting mix yet effective and tasty. Take a whiff and you get strawberries and cream lollies. Plenty of cranberries and strawberries roll around. A little sweetness but certainly slurpable and flavoursome. A dry finish with good length. A handy BBQ lunch match worth a look. 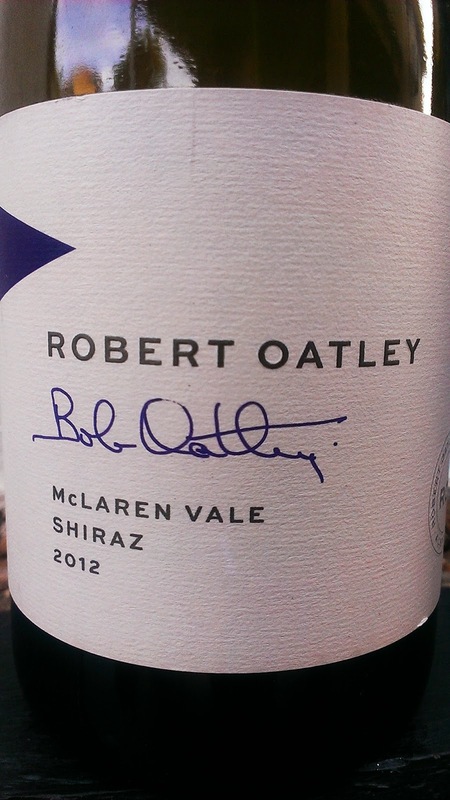 When was the last time you drank a Queensland wine? It's #QldWineWeek, and time to find out about the great grapes being grown and cultivated Queensland to produce some excellent wines. How can you help this burgeoning industry...? Rebecca spoke with wine blogger Steve about the events happening around town to celebrate the industry and Leeanne Puglisi-Gangemi, from Ballandean Wines.